Kadjar TCe 140 GPF LIMITED DELUXE/KAMERA/NP: 29.479? Corolla 1.8 HYBRID BUSINESS EDIT/NAVI/SHZ/NP: 29.520,-? Aygo X-PLAY CONNECT/ KAMERA/ 15"-ALU/ NP: 14.070,-? 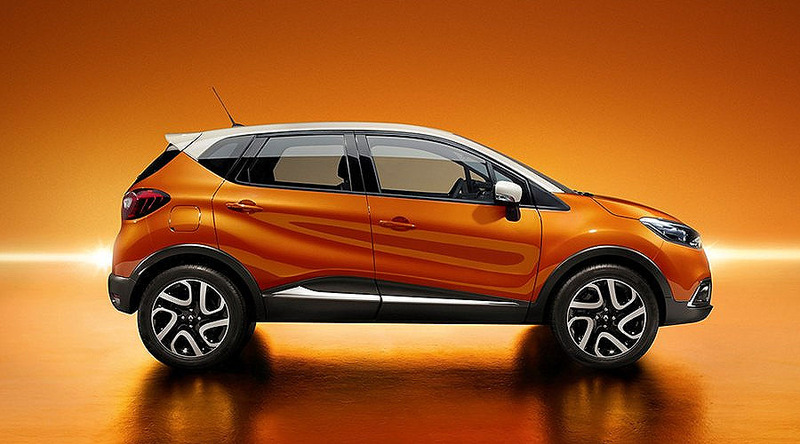 Captur ENERGY TCe 120 INTENS/KLIMA/KAMERA/NP:24.400,-? Yaris HYBRID Y20 / KLIMA / KAMERA / NP:21.770,-? Aygo X-PLAY CONNECT / KAMERA / 15"-ALU /NP:13.880,-? Twingo LIMITED SCe 70/FALTSCHIEBEDACH/NP:14.309,00 -?